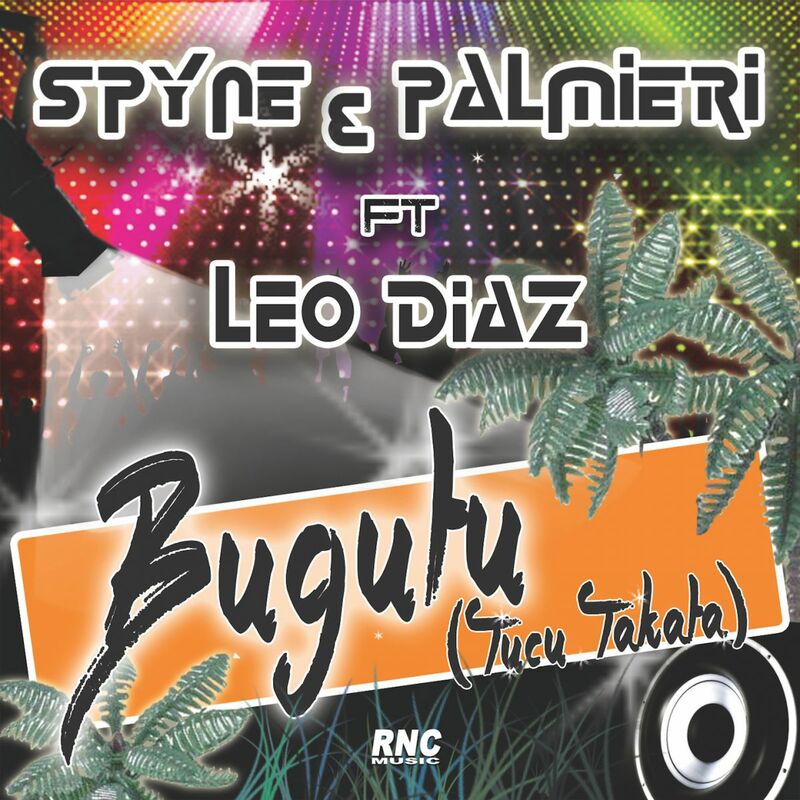 Every summer's got its summer hit or ear worm as they say, and this year DJ Spyne & Pippo Palmieri of Radio 105 's "Zoo" (or better "Lo Zoo di 105" one of the most hilarious and irreverent radios shows in Italy) thought to produce the one! They are not new to great "crazy" productions, but this time they went beyond expectations also thanks to the crucial featuring of Leo Diaz! Ogni estate ha il suo tormentone, e per il 2016 ci hanno pensato i DJ Spyne & Pippo Palmieri de "Lo Zoo di 105" che ogni volta stupiscono con le loro produzioni �€�pazze�€�. Questa volta si sono superati grazie anche alla fondamentale partecipazione di Leo Diaz!